Class session are Monday and Thursday night and Saturday morning. NOTE: All students must complete one of the online courses before taking this course. Students must attend each class session to successfully complete this course. Click here to ask questions about our Hunters Education Course. 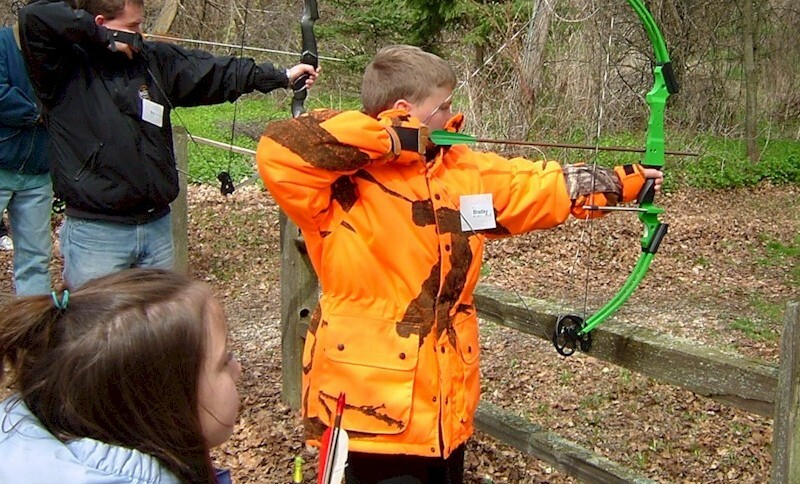 We offer our WI DNR Hunter Education course ONCE each year in Ashippun WI at the Stone Bank Sportsmen’s Club. If the scheduled time of our course does not work with your schedule or you are looking for a course closer to you, please visit WI DNR Upcoming Safety Education Classes site to find a course that may meet your scheduling needs or is located closer to you.